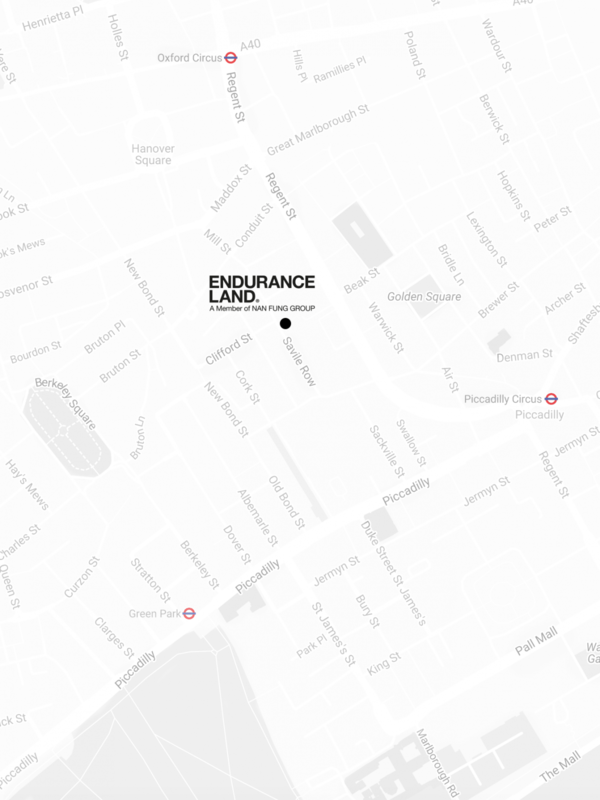 Endurance Land LLP is registered in England and Wales. Company No: OC423702. VAT No: 887891736. Registered office: 17 Savile Row, Mayfair, London, W1S 3PN. All rights reserved.